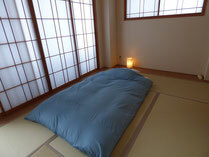 We designed our guesthouse like a Japanese common house. 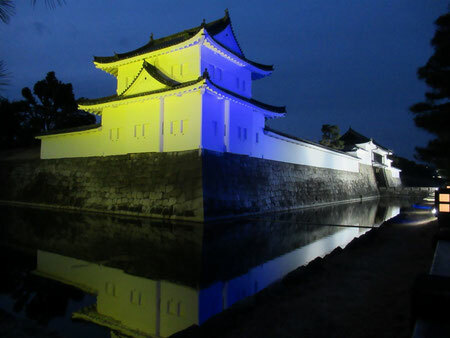 You can experience the way of living of a Japanese common family. A rate always same only for a direct reservation. It does not become seasonally rate. 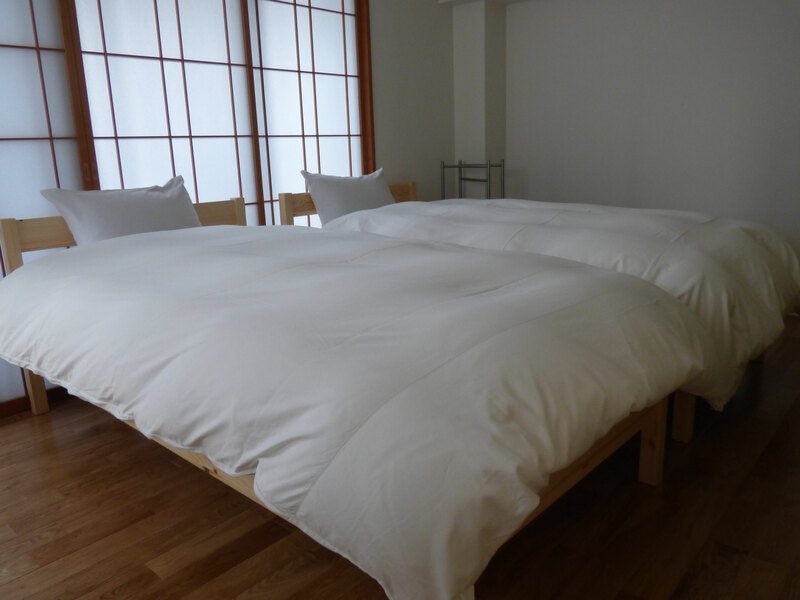 ◉At dormitory rooms: It is available 12 years old or older. ◉The guest of 5 years or younger, the hotel charges are free. ◉It is necessary in the fee for use of the common use part, 1,000 yen /1 day /1 person. Special service for the long stay. Please make an inquiry to us. All rooms are equipped with air-conditioners. Shower room and toilet are shared by other guests. Equipped locker(H900xW360xD500 ) for personal use. Curtain on the bed side and upper window side. This is a share room, as for the late-night early morning, please be quiet. * Please forgive the check-in and an act of frequently going in and out after 23:00. *It is available 12 years old or older. *Bed-sharing with child or adult not acceptable. *Please forgive the check-in and an act of frequently going in and out after 23:00 . 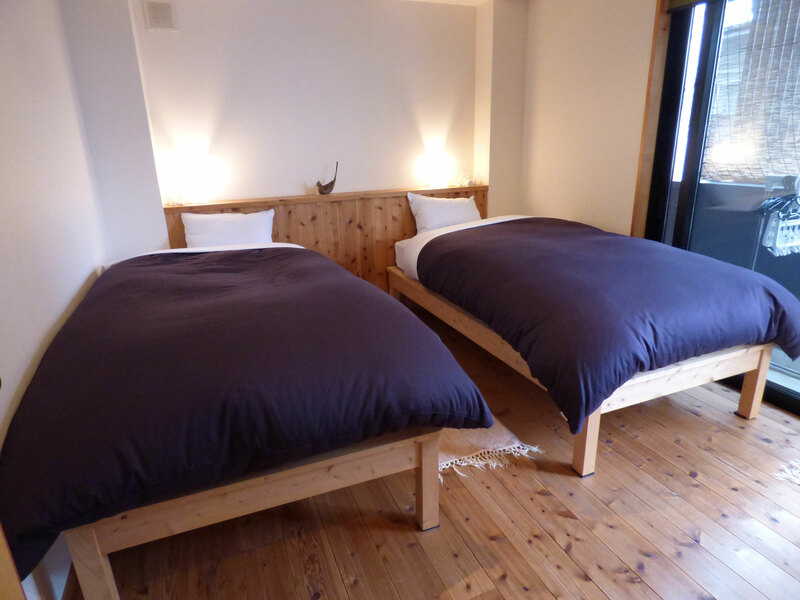 Less than 20,000 JPY lodging charge for 1 person per night. Duty of the special collection occurs to an operator of the hotel business and the house staying business.